A poll found that the average age a Canadian person will be before paying off their full mortgage is 57, according to St. Lawrence EMC. This is up a few years compared to age 55 a similar poll conducted in 2012 found. Canadians are making positive changes to speed up mortgage payments, but it may actually be their non-mortgage debt that determines how quickly they can become mortgage free. St. Lawrence EMC said that the poll found that residents in British Columbia had the longest repayment expectation at 59 years, and 50 percent of Canadians that own homes said since they first took out their mortgage, their non-mortgage debt has increased. Canadian homeowners also said that lack of funds keeps them from making lump sum payments. 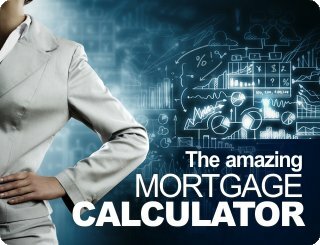 One way to determine how quickly a mortgage can be paid back is by using a mortgage calculator. A mortgage calculator can compare many mortgage rates side-by-side, showing someone that simple changes can speed up or slow down payments. Making changes like adding lump sum payments, making prepayments, accelerating payments or getting the lowest rate can affect interest over time. Most closed mortgage products allow a lump sum payment of up to 20 percent of the remaining principle amount or balance once a year. Lump sum payments can have a drastic effect on interest paid and the length of amortization. Additionally, choosing bi-weekly accelerated payments could also save thousands over the course of a mortgage. It's not only mortgage debt homeowners must consider. St. Lawrence EMC said that according to the poll, only 11 percent of homeowners who've taken on additional non-mortgage debt have made an extra mortgage payment in the last year. This is much lower than the 19 percent who were making lump sum payments among those who hadn't added to their non-mortgage debt. In addition to using a mortgage calculator to determine how much money needs to be paid back, St. Lawrence EMC suggests talking to a financial advisor. A professional can offer advice on ways to pay down a mortgage sooner as well as explain better ways to manage cash flow and pay off non-mortgage debt. If someone has accrued more non-mortgage debt since buying their home, they should consider consolidating their debt to reduce overall interest costs. This could free up some cash flow each month that can be put toward mortgage repayments. 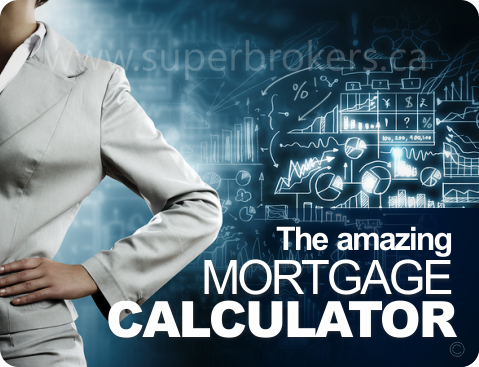 This entry was posted in Mortgages and tagged debt, lump sums, mortgage calculator, mortgage payment by The Super Broker. Bookmark the permalink.